The summer reminds me of a lot of things- sun, fun, and food and chances are, it reminds you of all those things too. But what is a backyard without a grill? A grill gets the whole neighborhood together, families chit chatting and in my case, mom off the hook for dinner, so when I was presented a chance to not only get grill (we were without one, FOR SHAME!) but show you how you can get the best grill deals of the year before July 4th, I jumped at the chance! First, if you do not have a grill or are looking for an upgrade, let me give you a few facts about Kenmore grills (see at Kenmore.com/Grills). With a Kenmore grill, you are assured to have a large cooking surface, plenty of burners so you can cook a lot of food at once, and even heat distribution. As far as features? Well, that is up to you! There are models with rotisserie attachments, steamers, smokers and even ovens. You can literally take your kitchen from indoors to outdoors every day of the week. And with the most trusted name in the industry, it’s no wonder the Kenmore is also the most awarded brand in the industry as well. 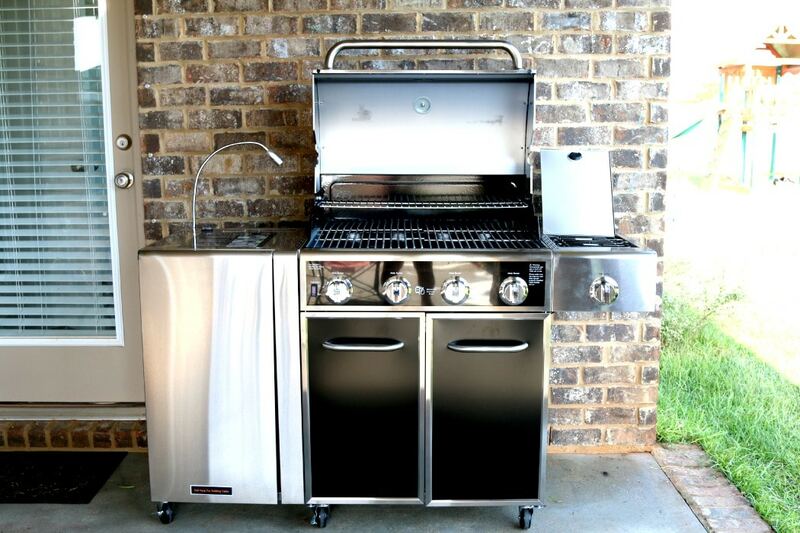 The Kenmore 4 Burner Gas Grill features a large folding stainless steel working table which provides a big space for prep and service and folds away flat for easy storage. A new innovative LED prep light has been integrated into the side shelf which provides light for that nighttime grilling. When not in use, the prep light folds away flush right into the side shelf. 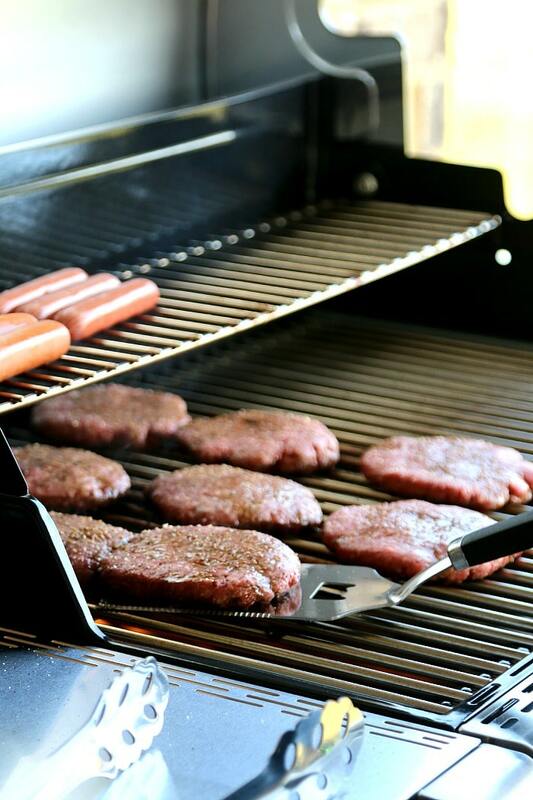 Pop Up LED light and Knob lights make night grilling easy. Stainless steel cooking grids provides a sturdy cooking system. 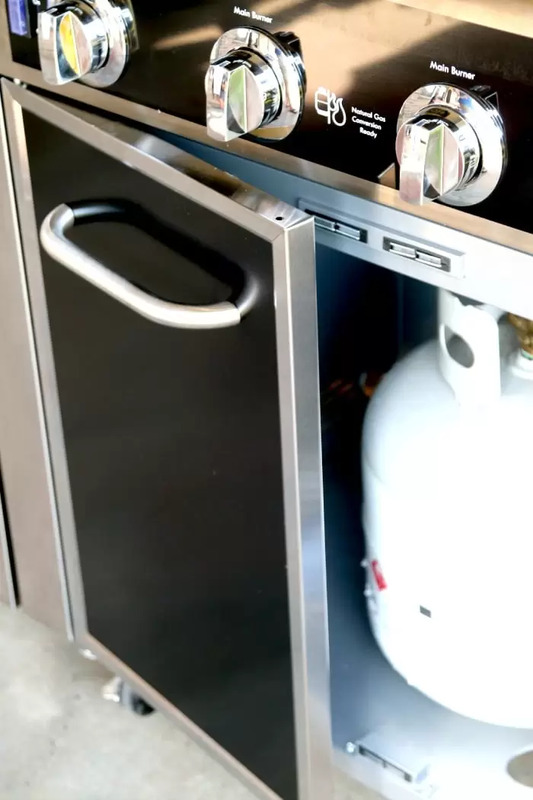 4-12,000 BTU SS Burner, Folding Side Table, 28″ X 18″ Main Cooking Area, 11,000 BTU Side Burner, SS Hood, Shelf, SS Control Panel w/ Black Printing, Powder Coated Cabinet, Powder Coated Doors w/ SS trims, Porcelain Coated Firebox, SS Grates and Heat Tents. EZ Clean Drip Tray. 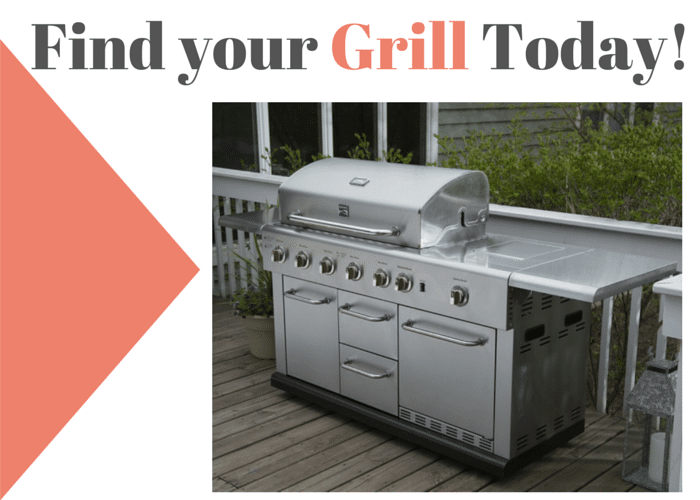 And with a fantastic grill, you must have easy to use grill tools! Fulfill all your outdoor cooking needs with the Kenmore 4pc Stainless Steel Grilling Tool Set. 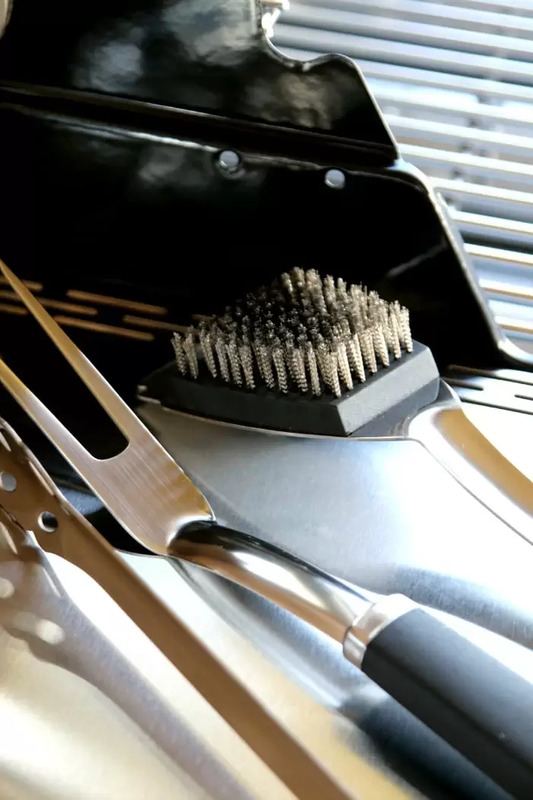 The high-quality spatula, tongs, grill brush, and fork are lightweight and durable. 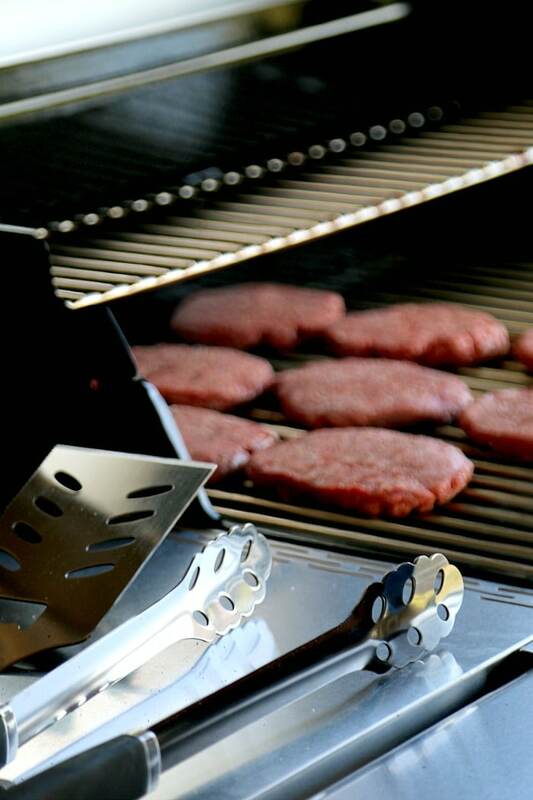 The spatula features moisture-releasing holes that help prevent sogginess, and it has a bottle opener on the end so you can grill and pop open a cold one without missing a beat. And not that the men need it, after all, they tend to “wing it” but if you are a novice griller like I am, having some instruction for the tastiest of tasty makes me happy! Plus, after the first few nights of hamburgers and hot dogs, you may be looking for some grill time creativity! 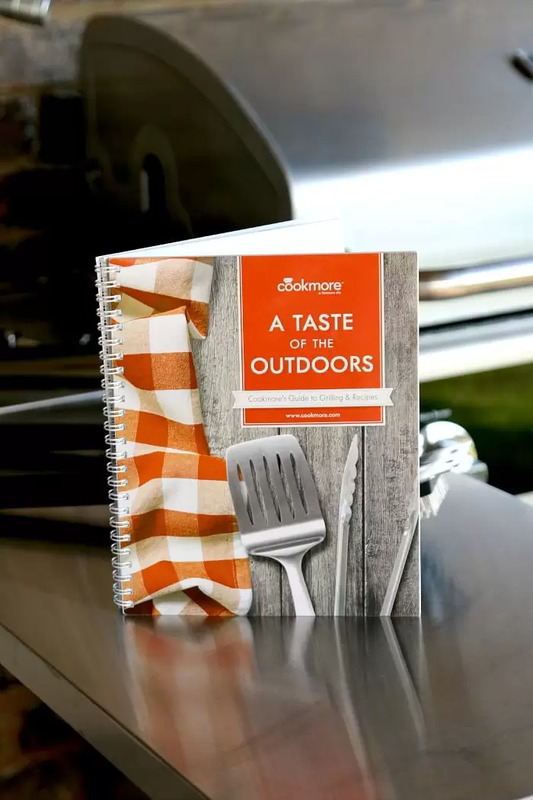 You can pick up all the recipes in this cookbook “A Taste of the Outdoors” to make every night special. 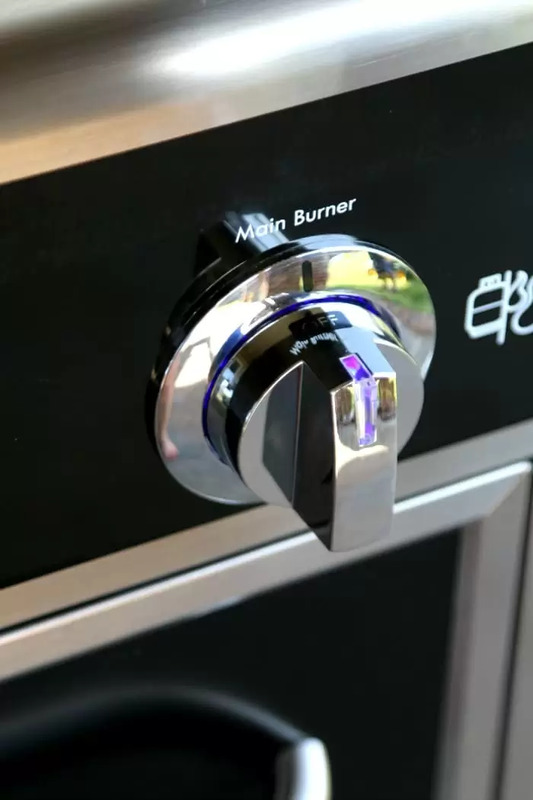 Want to see 3 other Kenmore grills worth taking a second look at for Fathers Day, July 4th or pretty much any other time that makes you want to run out to cook? Head here and see some additional Kenmore Grills that are sure to knock your socks off and then go shopping for the BEST GRILL DEAL this week! Plus stop by MomDots Facebook page to enter to win 1 of 3 “A Taste of the Outdoors” cookbooks today!